Arriving as a breather for the 33, 491 students who appeared for the Common Law Admission Test 2014, a clarification has come in from Surajit Mukhopadhyay, registrar, West Bengal National University of Juridical Sciences, who says that, the process will be completed by the end of the week. The TOI Report also quotes Bimal Patel, director, GNLU, who restated the process undertaken by the University, of reconciling the barcodes and the candidate stickers, as stated in the clarification released yesterday. Read the Livelaw story here. GNLU had received complaints from several students regarding the difference between the marks expected and the marks that they actually scored. 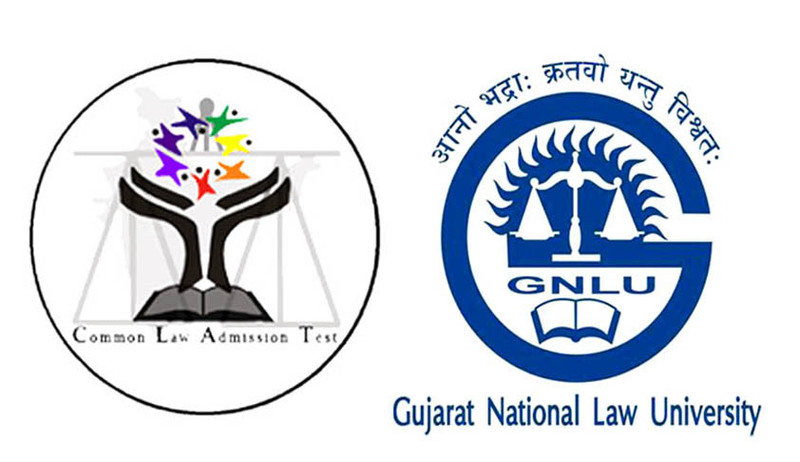 Gujarat National Law University (GNLU), the organizing University for CLAT this year, has taken up the task of manually checking the barcodes and candidate stickers, so as to remove the discrepancies in the marks obtained by the students. The report also says that several members of the CLAT Core committee were against the use of these stickers. The ruckus that the system has now put the students indeed proves them right. According to the rule, CLAT is conducted on a rotating basis by a different University every year. This inconsistency also highlights the need for a permanent CLAT body. The results with reorganization of ranks will hopefully be announced soon so that the admission process could finally commence.